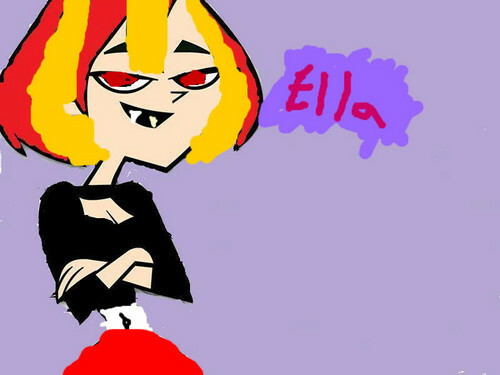 Ella thats me. me: i am a vampire [chomp] person: ZOO-WEE MAMA!!! ha ha ha. HD Wallpaper and background images in the Total Drama Island club.